Great Dental Care. For Everyone. Adults & Kids Welcome Bring the whole family! We love helping all ages smile. 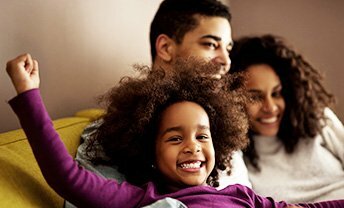 Affordable Excellence Dental insurance welcome. Office discount plan available. Fun, Inviting & Relaxed Have fun! We aim to ensure your comfort, every time. 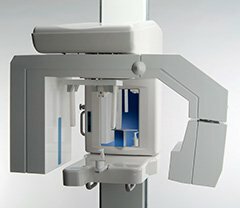 State-of-the-Art Technology The best tools and techniques in modern dentistry. When was the last time you had fun at the dentist? 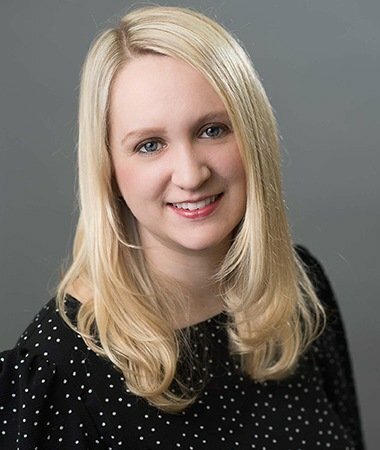 If you’re like most people, your answer is likely “never,” but at Southridge Dental, Dr. Sheryl Tandon and her team are striving to change that one patient at a time. 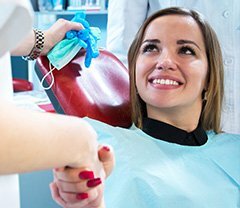 With her, you’ll not only have access to truly high-quality and comprehensive dental care, but you’ll be able to get it in a fun and relaxed environment where you’ll always receive the one-on-one attention you deserve. At our practice, you’ll get the best of everything when it comes to both service and care at every visit, and that’s certainly worth smiling about! 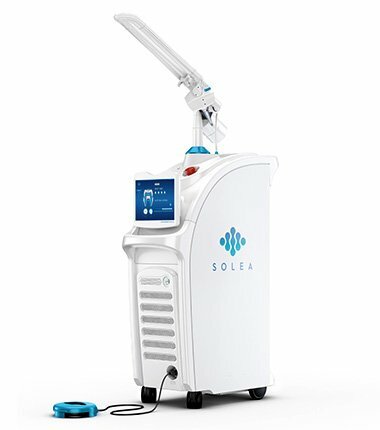 Our team is eager to use our Solea Laser whenever we can, because it enables us to perform a variety of both restorative and cosmetic procedures in less time while keeping you more comfortable. 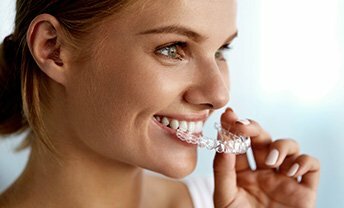 The CO2 laser naturally numbs as it goes, which allows us to keep the dental needle tucked away while we care for your teeth. This laser can effectively remove cavities, take away canker sores, and even adjust gum and bone! 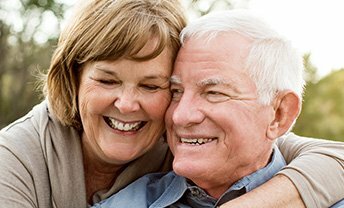 We’re proud to offer a wide range of services that can help every member of your family smile a little bigger and brighter year after year. 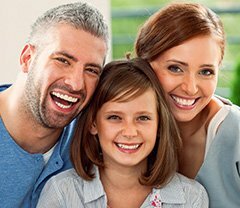 Whether it’s time for your child’s checkup and cleaning or you’re interested in having a few teeth replaced, you can trust us to always have exactly what your family needs so you can look and feel your best. 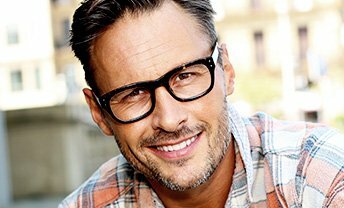 When it comes to dental insurance, figuring out the best way to use your benefits can be a real pain, which is why our office is ready to do all of the hard work for you! We’ll not only accept your plan, but we’ll also handle the entire claims process on your behalf so we can make sure you’re getting the most out of your coverage at every appointment. Special Offers & Savings Save on Your Next Visit! 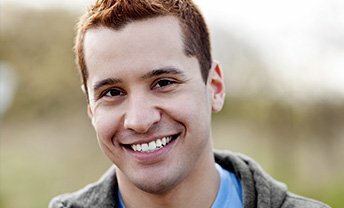 We provide a wide variety of patient specials that make caring for your smile affordable within almost any budget. 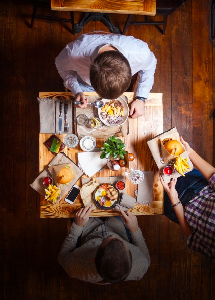 Learn more about our specials here!